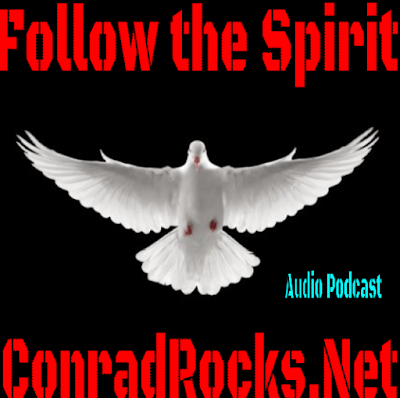 Listen to "Follow the Spirit" on Spreaker. Those who follow the Spirit are the Sons of God according to Romans 8:14. What does that mean? Can we do it today?